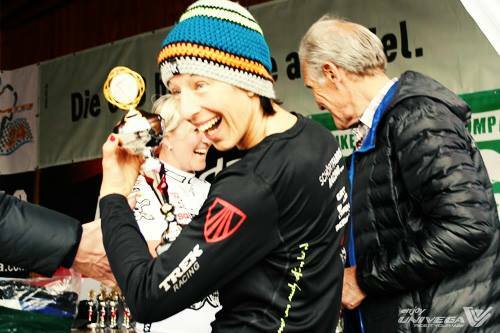 This year’s 24-hour mountain bike race with international German Championchip at Lake Alfsee near Osnabrück in north-west Germany will once again be a highlight in the UNESCO Terra.Vita Natur and Geo-Park located between Wiehen Hills, Teutoburg Forest, Damme Hills and Campe-Moor. The largest sporting event of its kind in northern Germany will be hosted by Aktivsee e.V. together with TUS Bramsche from 10 – 11 June 2017. There will be more than 1100 mountain bikers from more than 15 nations who, all racing distances put together, will circle the earth several times. The race track through moor and dyke, forest and meadows and across hilly terrain and bridges requires some skill and will be very exciting to watch. 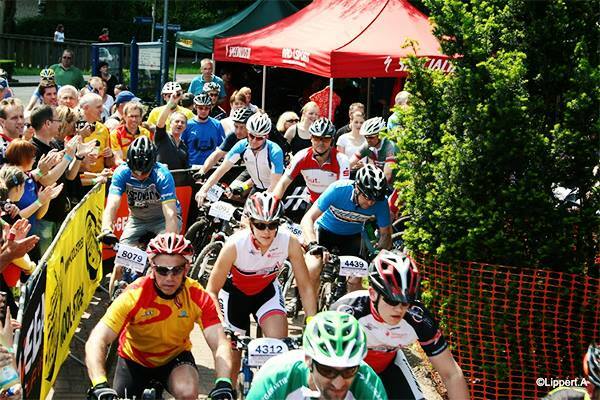 Eligible for the race are mountain bikers and cyclocross bikers in teams of one, two, four, six or eight. The 5-star comfort camping area immediately adjacent to the track provides sufficient space for the driver’s camp – with electricity and water at every camping space. There is also a hotel available, as well as hotel apartments and the Alfen-Sauna-Wellnessland spa. An extensive accompanying program featuring music, presentation and, above all, exhibitors for cycling, outdoor and camping will complete the two-day event and create a festival atmosphere. 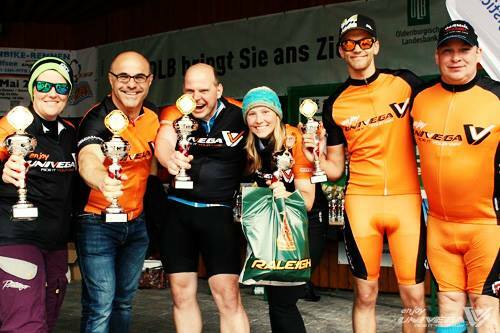 First-time participants will be members of the Deutsche Tretrollerverband (German Footbiker Association). On the eve of the race there will be a VIP e-bike tour, and on Sunday there will be the OLB Childrens‘ Race with some great prizes. Partner countries of the event are South Africa and Vietnam.